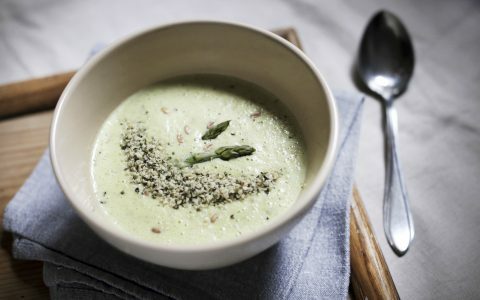 As a dietitian, when I look at the cannabis plant, I first see its nutritional value as a vegetable, loaded with vitamins, minerals, and antioxidants. 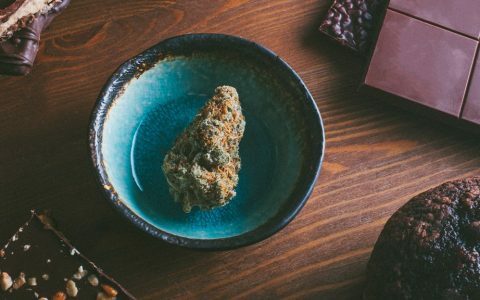 Spoil yourself (and your partner) by nourishing your body, mind, and love life with tantalizing foods and titillating cannabis strains. 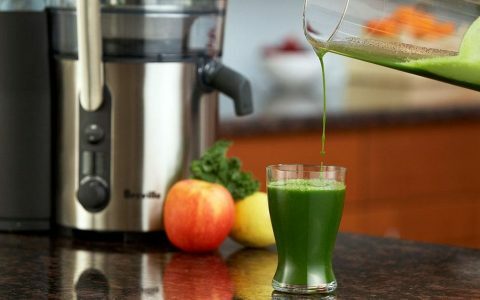 If you’re feeling fatigued, sluggish, or backed up, incorporating seven days of green cannabis juice into your diet can be a simple way to nourish, cleanse, and reset your systems. Rise and shine with the super power of cannabis! 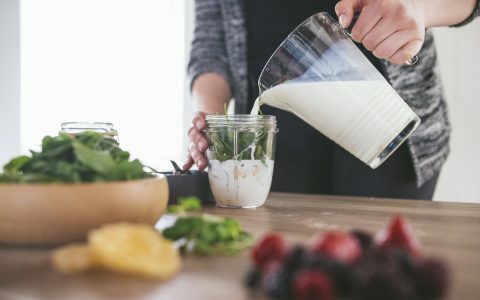 A combination of raw cannabis, hemp seeds and hemp milk, this smoothie is the perfect balance of breakfast fuels to start your day off right. 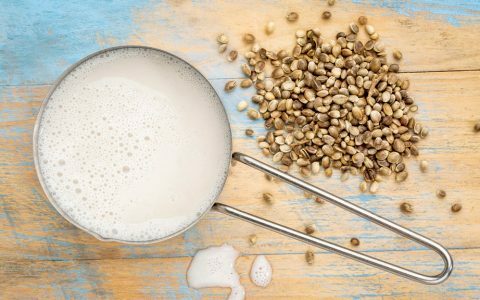 Hemp seed food products can provide a variety of positive benefits. 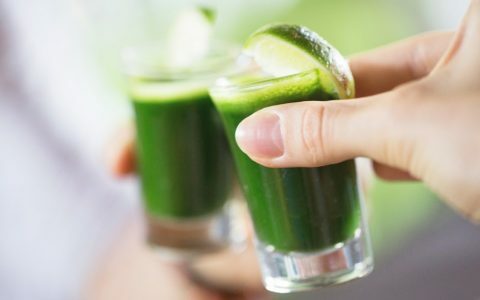 Find out how it affects your health, and learn how to incorporate it in your diet. 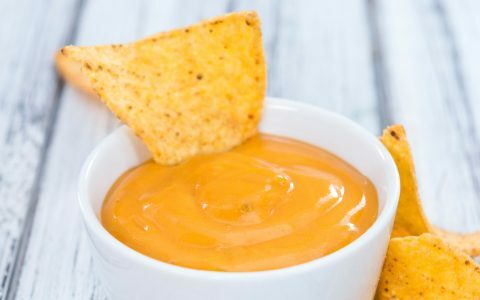 This nacho "cheese" recipe uses potatoes, garlic, and carrots combined with nutritional yeast and cannabis-infused oil to create a vegan, gluten-free snacking experience. Try out these crispy, cannabis-infused gingerbread mini-cakes and add a little spice to your day! 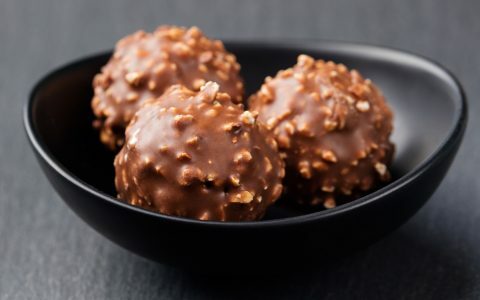 Meet canna-mint haystacks, the raw, vegan treat that make a great alternative to your average infused baked good. 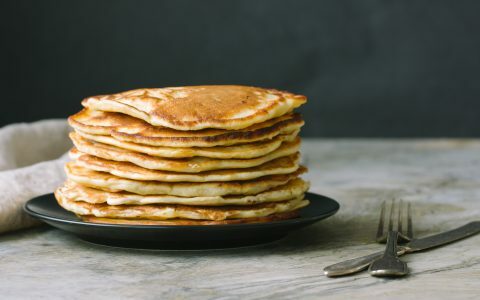 They're gooey, chocolatey, and oh so delicious! 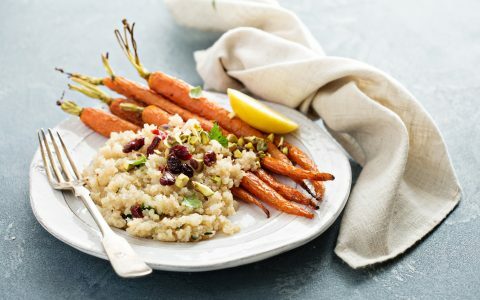 Christmas quinoa salad is the perfect combination of delicious nutritious ingredients to keep you fueled up and ready to go all season long. 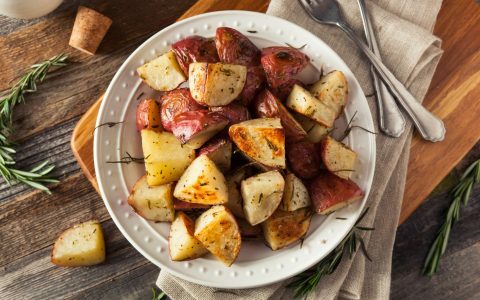 For this recipe, baby red potatoes are enhanced with the healing powers of herbs and cannabis before being roasted in coconut oil to a perfect golden color. Everyone loves a good side dish. 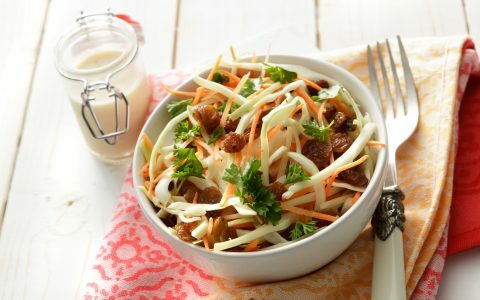 One of my personal favorites is coleslaw, which I treat like a salad, mixing up a variety of fresh vegetables, dried seeds, and cannabis all year long.